I spent a lot of time taking bracketed exposures on Lopez Island. 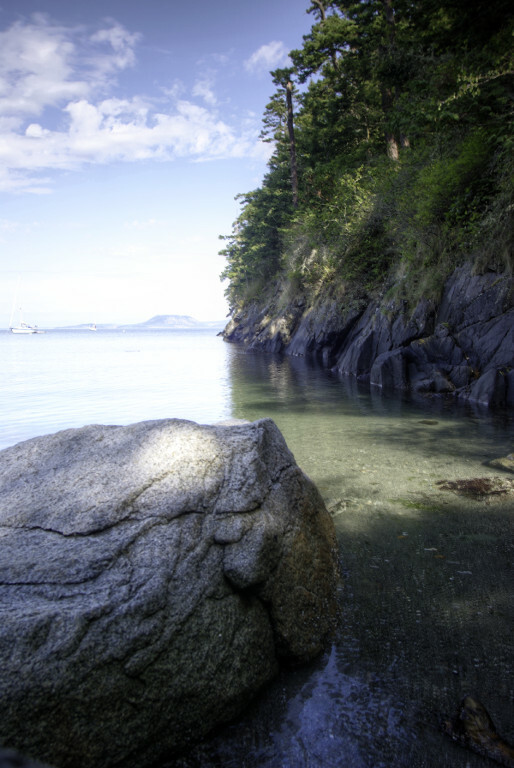 Here an HDR result from Watmough Bay. This Post was posted in fun, Photos. Bookmark the permalink.